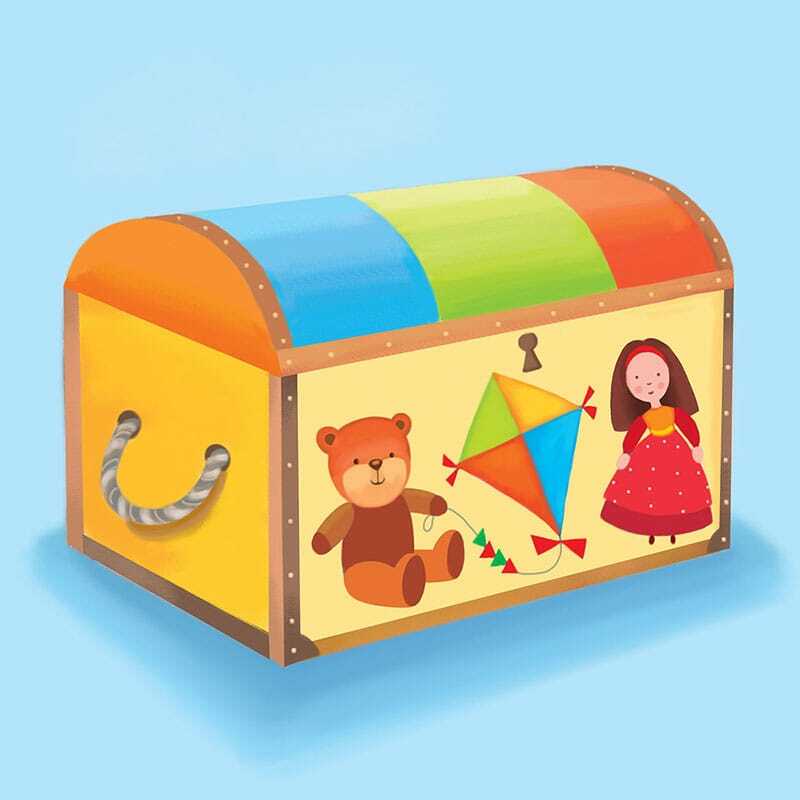 The Toy Chest is a shared venture project for authors, coordinated by Sally Odgers of Affordable Manuscript Assessments and Workshops. 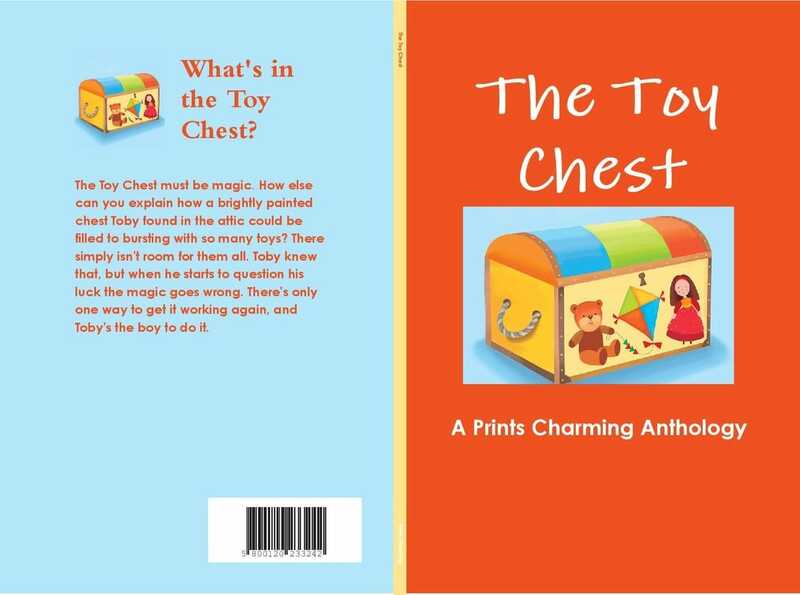 The Toy Chest is a novel anthology; a novel that encapsulates stories and poems by many different authors. The book is now available in print or PDF. To order a copy, contact any of the authors. You can see their names and contributions below. 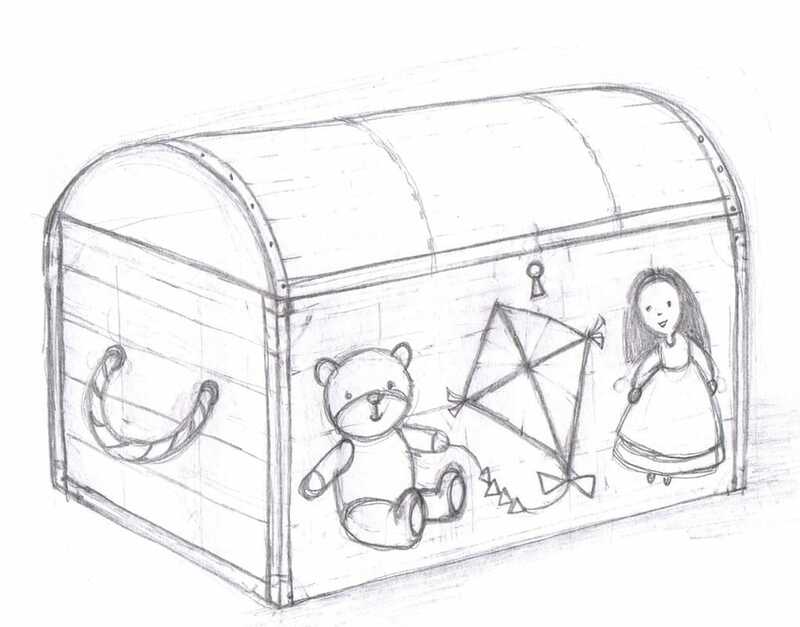 Toy Chest cover image rough!